COD: TB0160704. 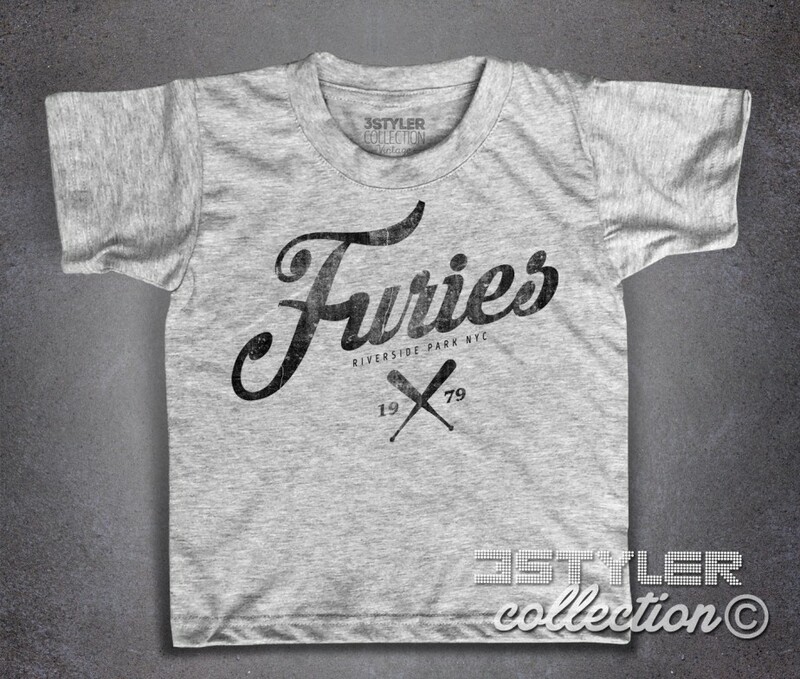 Categorie: 3stylercollection VINTAGE, Cine - Television, Cine - Television, Designers, T-shirt, T-shirt Bimbo. 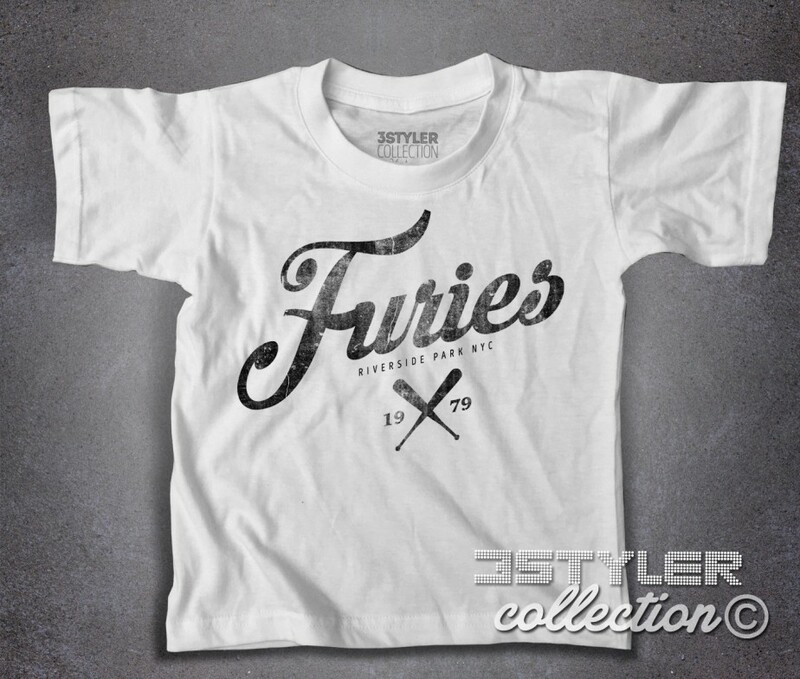 Etichette: bambino, bande rivali, baseball furies, gang, I guerrieri della Nott, KISS, mazza da baseball, Swan, t-shirt, the Warriors, vintage. 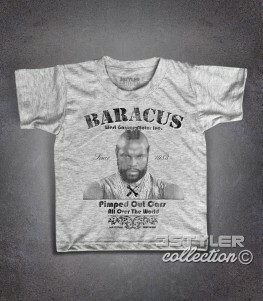 Mr. T t-shirt – T-shirt bambino ispirata a PE Pessimo Elemento (BA) Baracus della famosa A-Team. 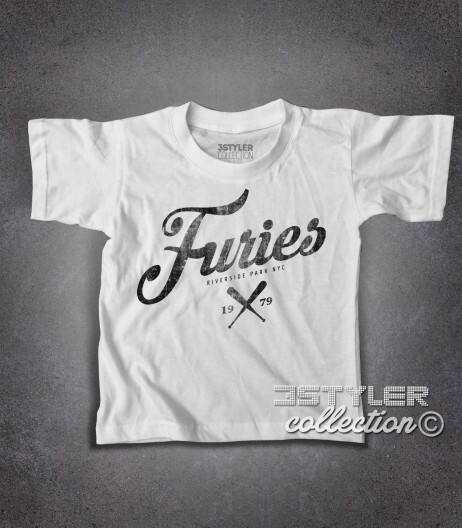 Mister T t-shirt – Kids t-shirt inspired by Bad Element PE (BA) Baracus of the famous A-Team. 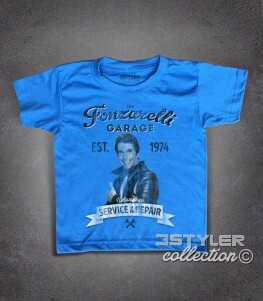 T-birds t-shirt bambino – T-shirt ispirata al film musical cult Grease, ed in particolare alla banda dei T-Birds a cui apparteneva il protagonista Danny Zuko (John Travolta). I T-Birds si vestivano con i jeans attillati, così come voleva la moda degli anni ’50, si mettevano chili di brillantina e indossavano una stupenda giacca di pelle nera, sul cui retro vi era stampato il loro logo, una grossa T con la scritta birds ed un piccolo uccellino stilizzato. 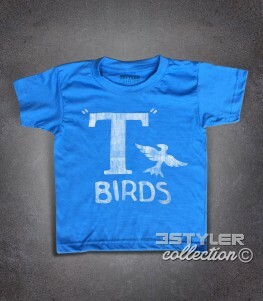 T-birds kids t-shirt – T-shirt inspired by the film musical cult Grease, and in particular the T-Birds gang he belonged to the protagonist Danny Zuko (John Travolta). 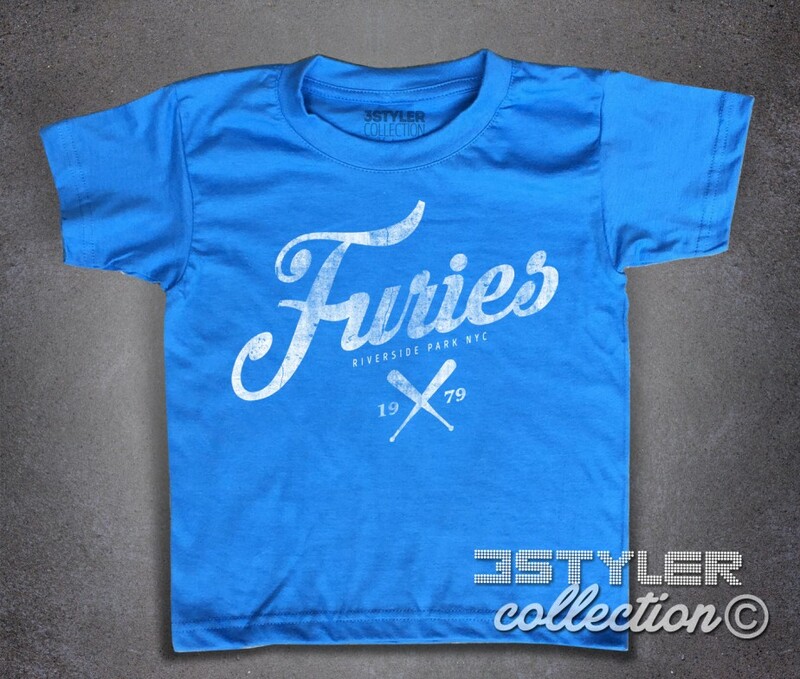 The T-Birds dressed with skinny jeans, as he wanted the fashion of the ’50s, they put pounds of grease and wore a beautiful black leather jacket, on whose back you had printed their logo, a big T with written birds and a small stylized bird.